December 12, 2016–The problematic Anti-Semitism Awareness Act fast-tracked through the Senate last week stalled in the House of Representatives following public pressure. 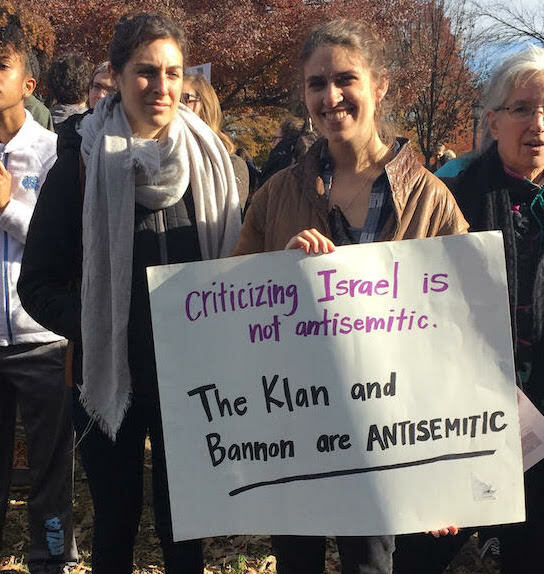 Jewish Voice for Peace welcomed an end to the 114th Congress without passage of the legislation, which purports to fight anti-Semitism but would have targeted political criticism of Israel on college campuses. “From swastikas in synagogues to the white nationalist Steve Bannon being appointed to White House Chief Strategist, we are witnessing an alarming rise in anti-Semitism, as well as other forms of bigotry and violence. Unfortunately, rather than address anti-Semitism, this legislation sought to silence advocacy for Palestinian human rights on college campuses. We are glad to see that Congress, at least for now, understood that this legislation would have violated First Amendment-protected speech and been a disaster for academic freedom.